This summer a select group of Palm Beach County High School students will be given an all-expenses paid, week-long trip to college. That’s right – college, courtesy of Achieve Palm Beach County and local business organizations. From July 15th – July 19th, an assembly of 30 carefully chosen students will get an exclusive opportunity to attend the Achieve Palm Beach County Summer Collegiate Institute held at the highly-esteemed Palm Beach Atlantic University in West Palm Beach. The Achieve Summer Collegiate Institute is the first endeavor of its kind to be undertaken in Palm Beach County through a concerted collaborative effort shared by more than ten nonprofit organizations. 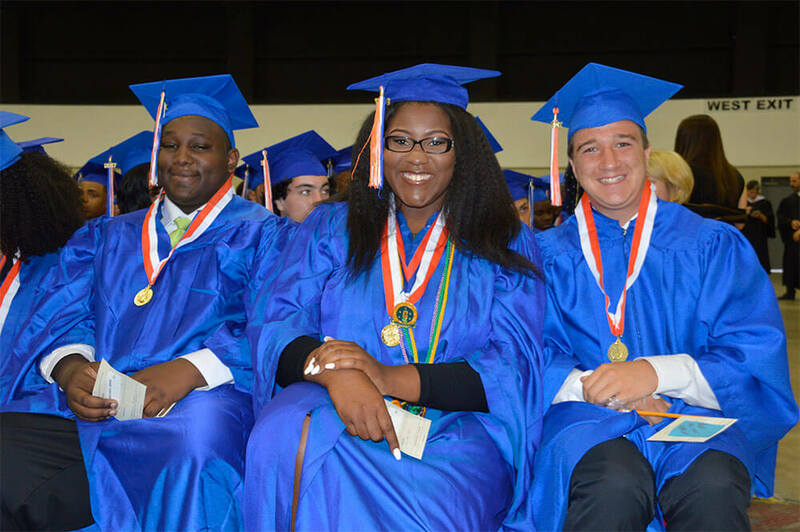 Together they have created an event that will encompass three major areas resulting in a recipe for success: College Preparation, College Success and Leadership. Additionally, they will be given the tools to approach life past post-secondary education such as resume building, networking and creating an online presence. This experience will include a five-day, four-night stay that includes all meals and supplies at no cost to the student.